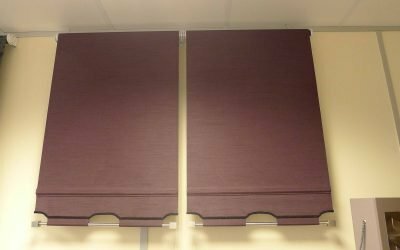 There a a few different types of motorised roller blinds that we can provide. One type is battery operated which is generally used for small to medium blinds that are used on occasion. Another type is a low-voltage option that is better suited to larger blinds. The average cost of a motorised option adds £120 onto the price.